For an added eye-catching architectural feature that can actually add space to a room, choose Bow & Bay windows from Renewal by Andersen® of Connecticut. Our window installation experts can create a Bow or Bay window specifically for your home using one or more of our other window styles to create a unique and interesting new aspect of your home. All you need do is choose a Bow or Bay window. In order to do so, we’ve put together a brief description of the differences between the two. An angled window comprised of four or more panels, a Bay window adds space and allows for more natural light to enter your home. Most often installed in the living room, we at Renewal by Andersen® of Connecticut suggest installing a window seat or shelving along with this model in order to utilize the added space. Bow windows are gently arched, not angled like Bay windows, and are comprised of three or more panels. Like Bay windows, Bow windows allow you to choose the window styles that go into their design. Bow windows are usually installed in the living room or bedroom. Both our Bow & Bay windows are designed using “Low-E” glass and insulated frames for added energy efficiency. They also come standard with one of Renewal’s reliable insect screens and are easily customized by choosing from our wide selection of hardware, grille patterns, colors, and finishes. 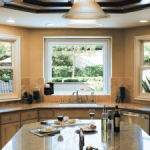 As with all of our replacement windows, our Connecticut area window experts are fully certified in the design and installation of Renewal Bow & Bay windows. 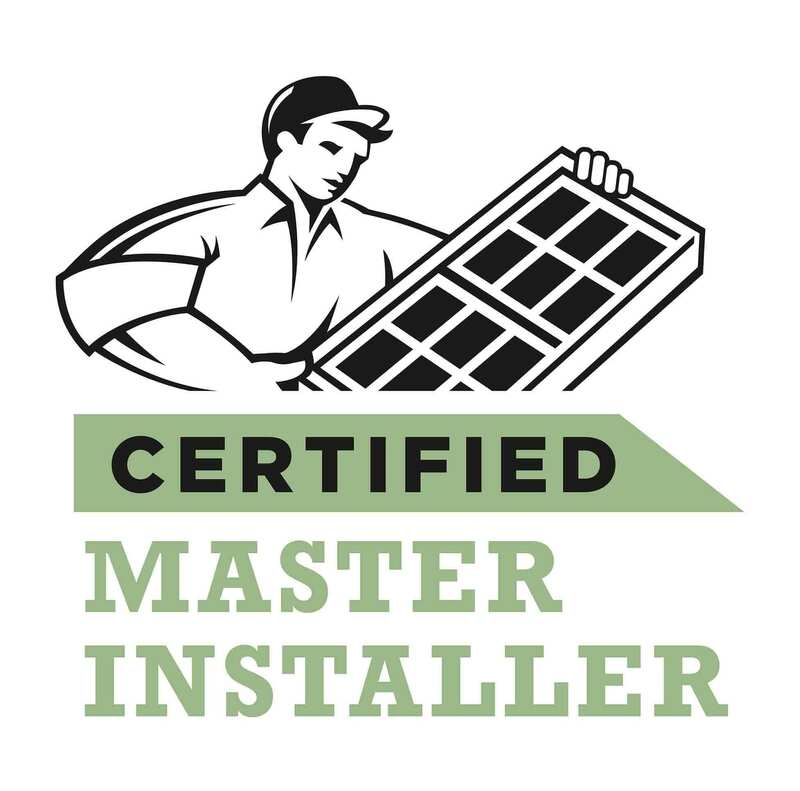 This certification allows us to pass on their industry-leading warranty to you, the homeowner. Call us or visit our Contact Us page to request a quote on Bow & Bay windows today!